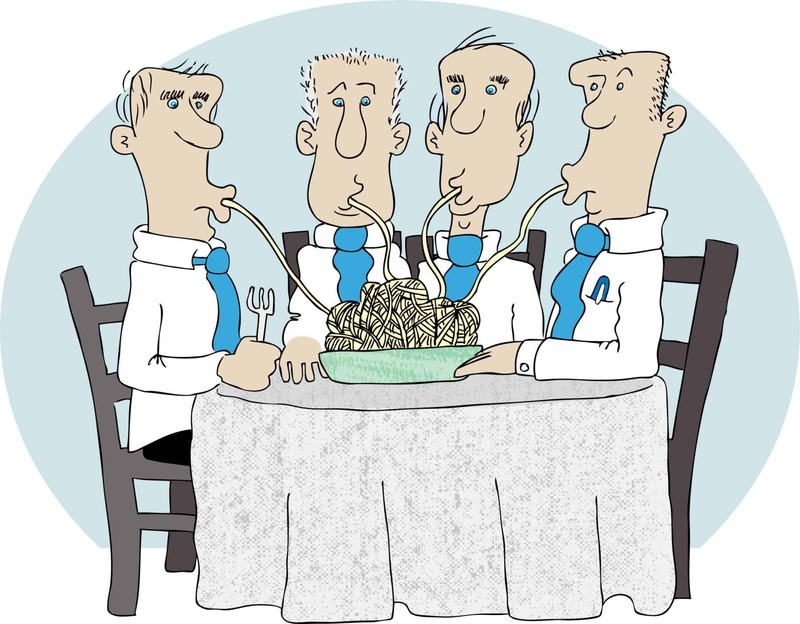 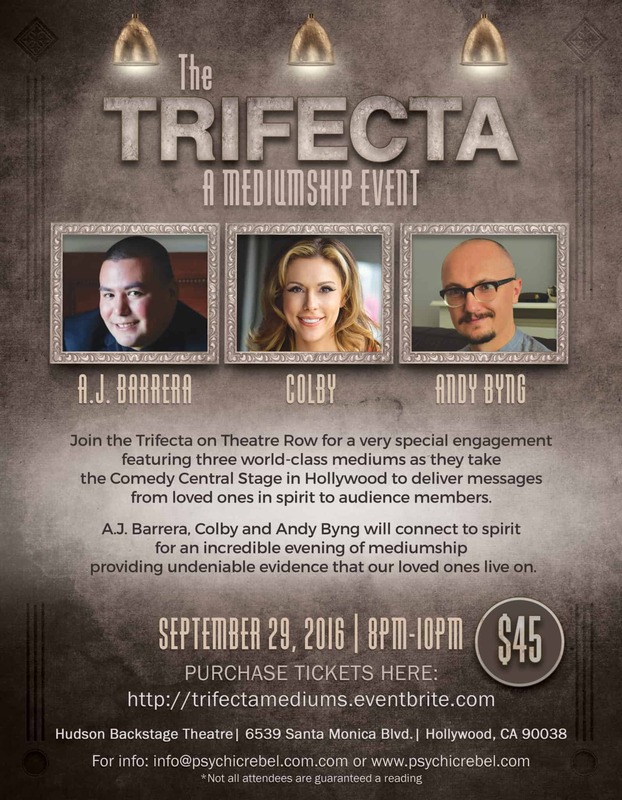 15 Sep Meals & Entertainment-Is it deductible? 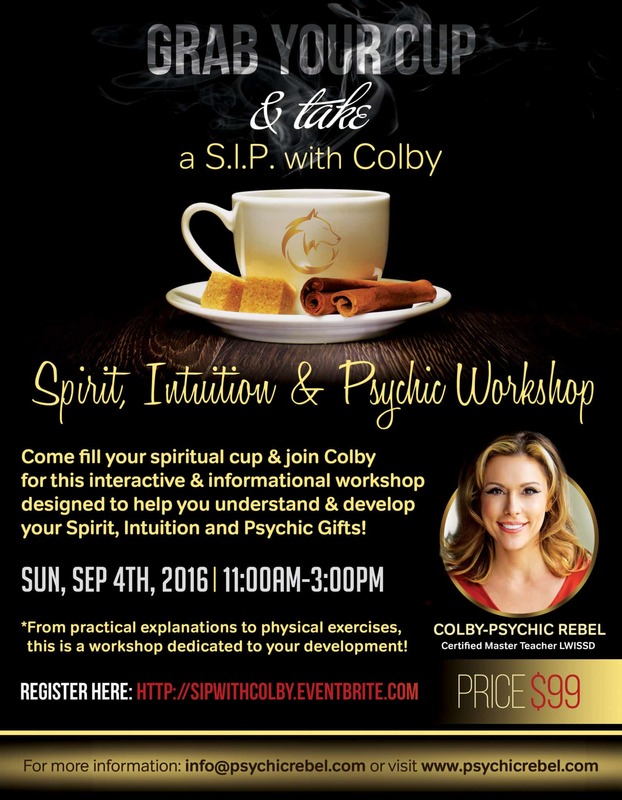 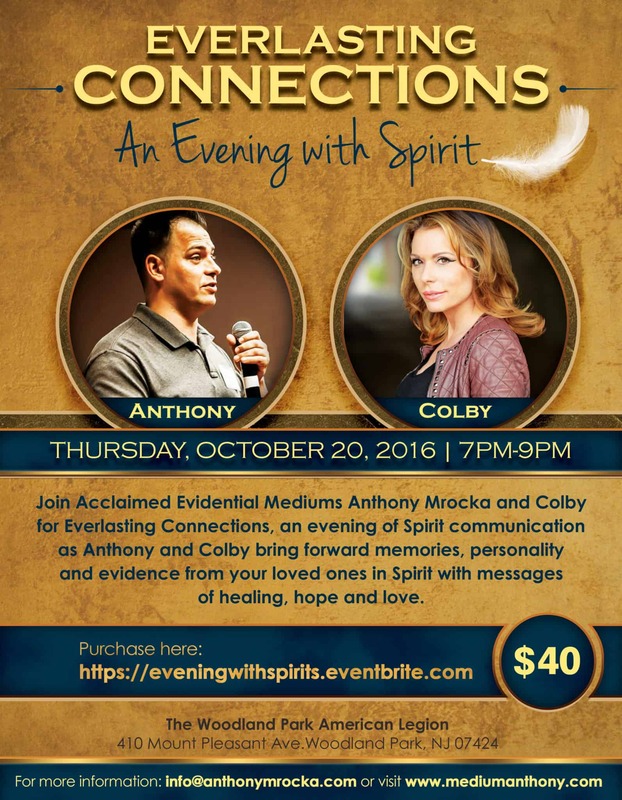 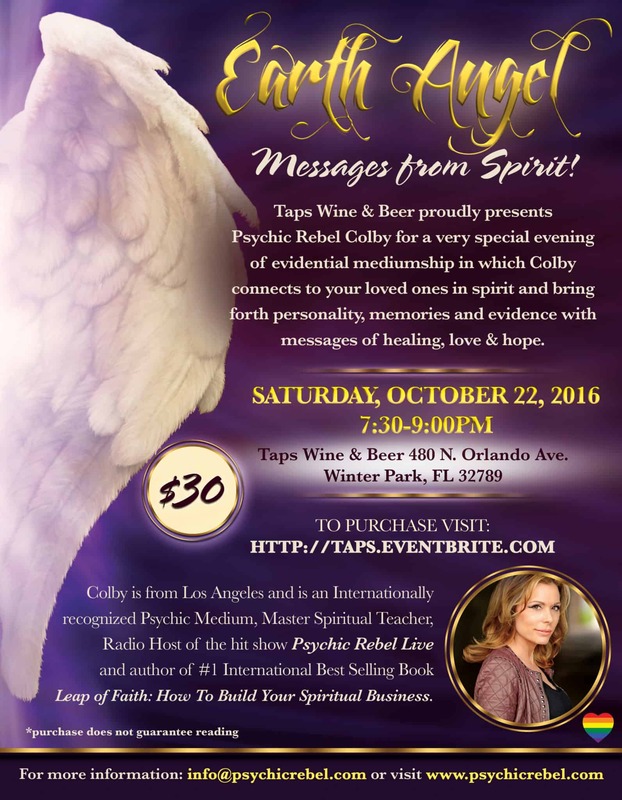 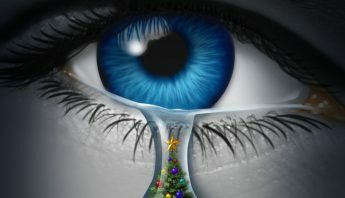 23 Aug SIP: SPIRIT, INTUITION AND PSYCHIC WORKSHOP! 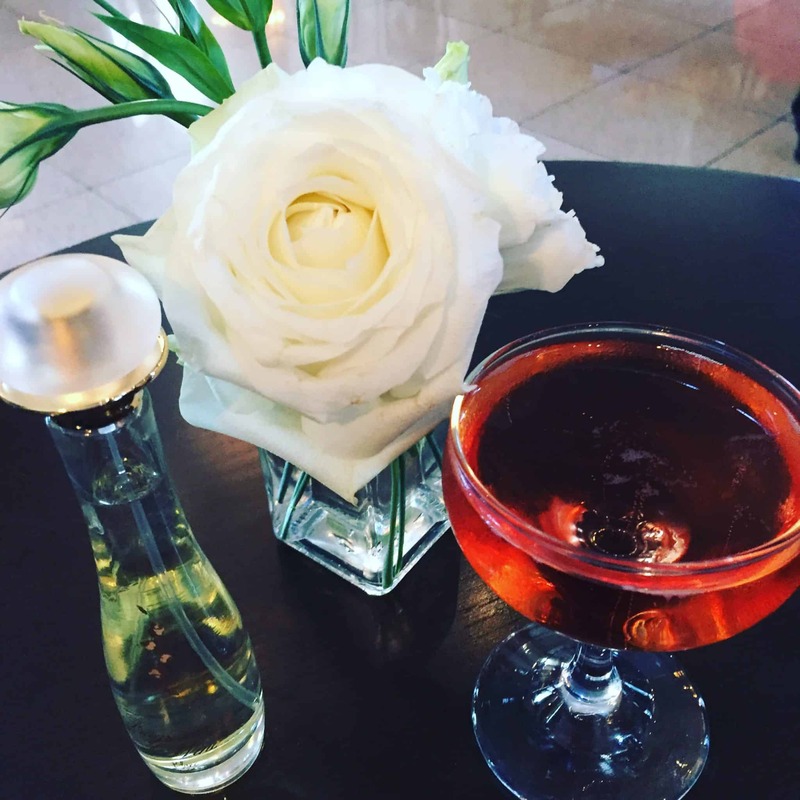 08 Aug PERFUME, PREDICTIONS & ROMANCE! 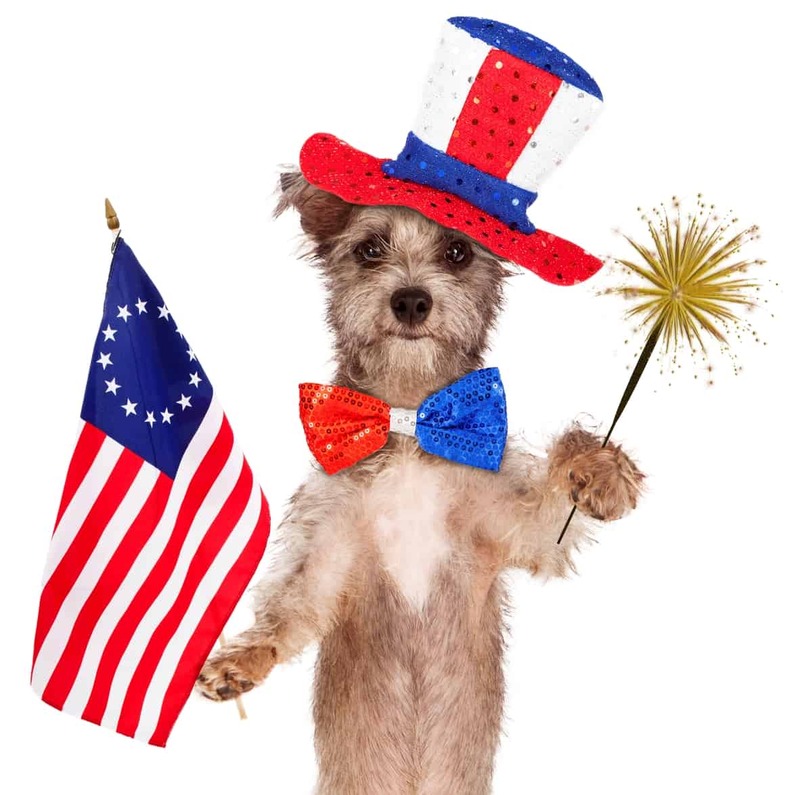 30 Jun Tips to help your pet this July 4th!